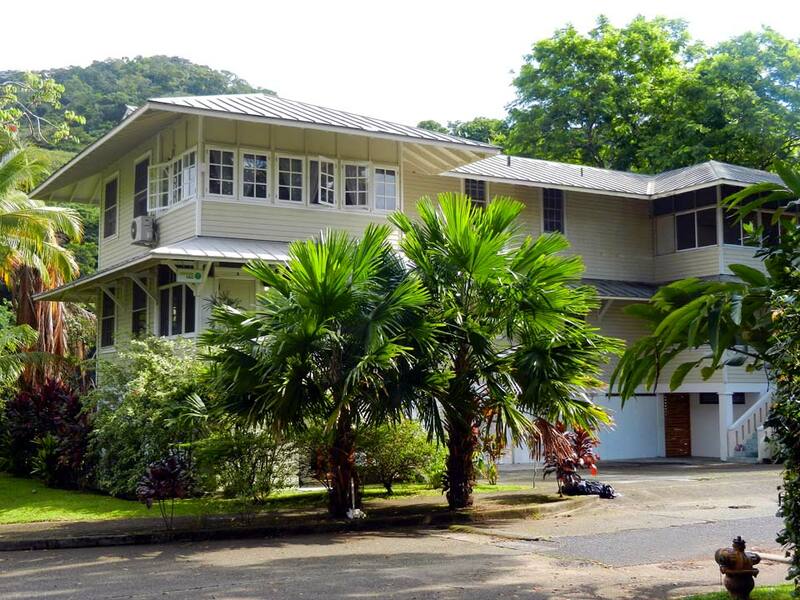 Location: The Canopy B&B is located in the historic Canal Zone town of Gamboa, on the banks of the Panama Canal where the mighty Chagres River merges with the waterway. Established in the 1930s, Gamboa was home to many canal workers during the American era. 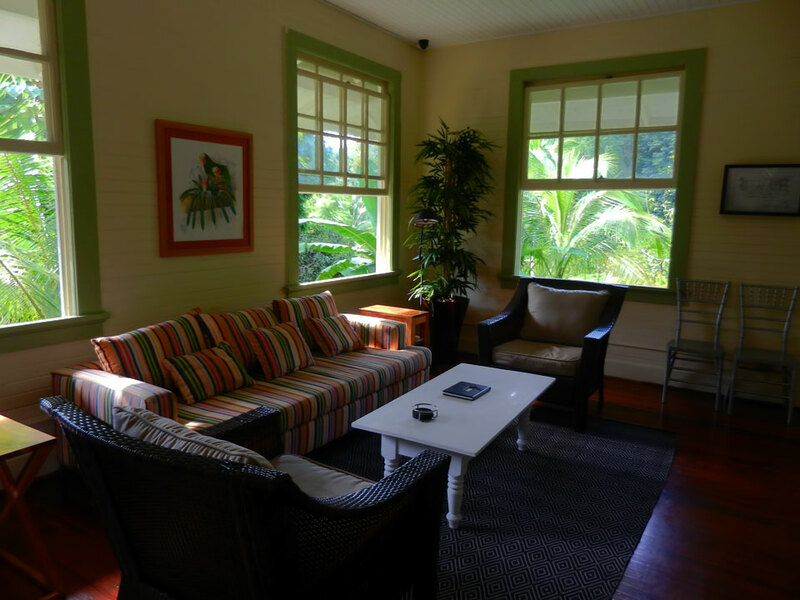 The B&B is restored and maintains the historic feel of the mid-1900s. 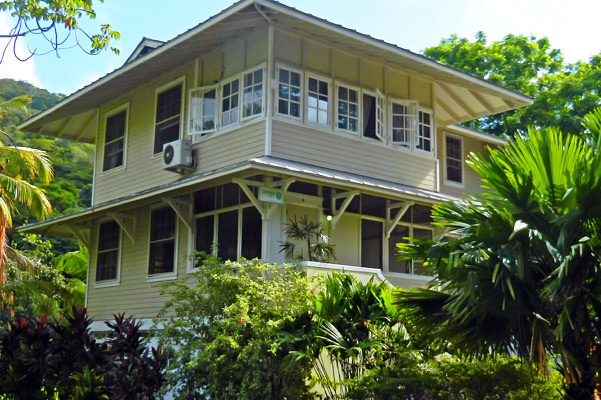 Outside every window, there is lush tropical trees and gardens. 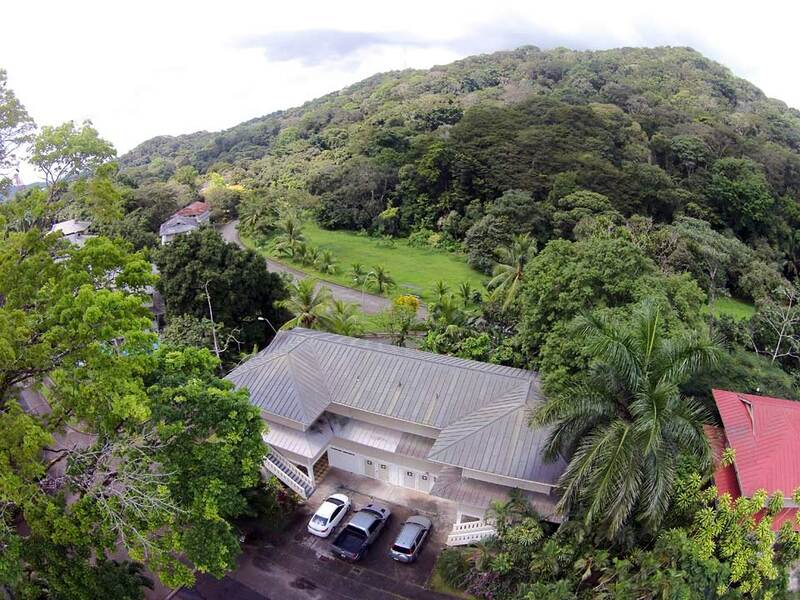 Surrounded by Soberania National Park and the biological corridor of extensive lowland rainforest of central Panama, the Canopy B&B is the perfect location to explore the tropical rainforest while based at a comfortable retreat. 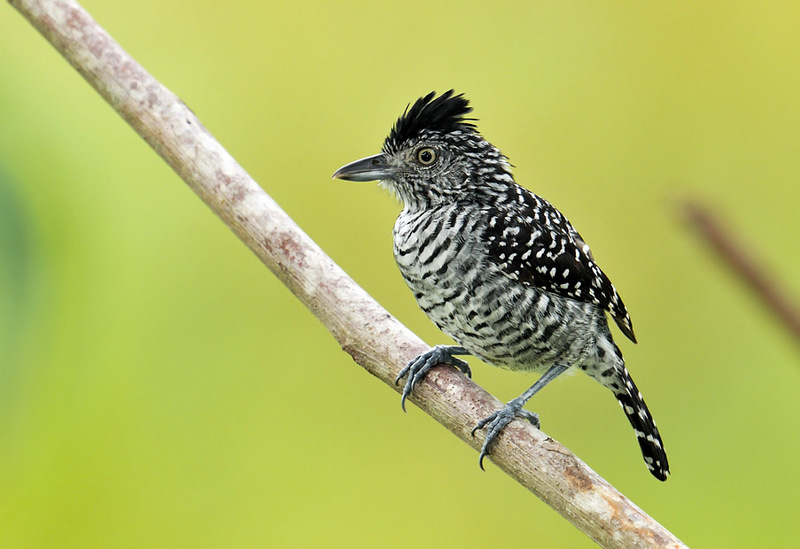 Bird are abundant at the garden feeders and birding in town is excellent. Just a 5-minute walk from the Canopy B&B is the Panama Canal, one of the wonders of the modern world. 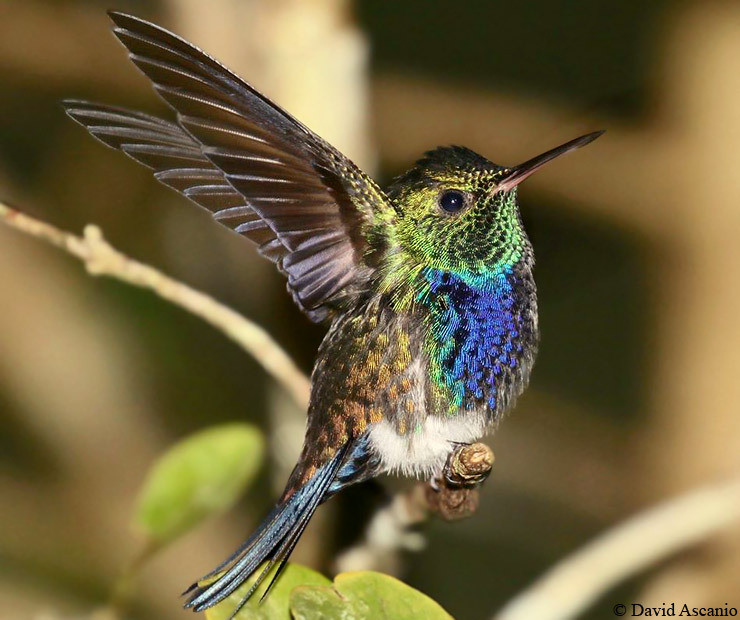 The Canopy B&B is also within walking distance to some of the best birding areas in all of the Americas, include the world-famous Pipeline Road, only 2 km away. 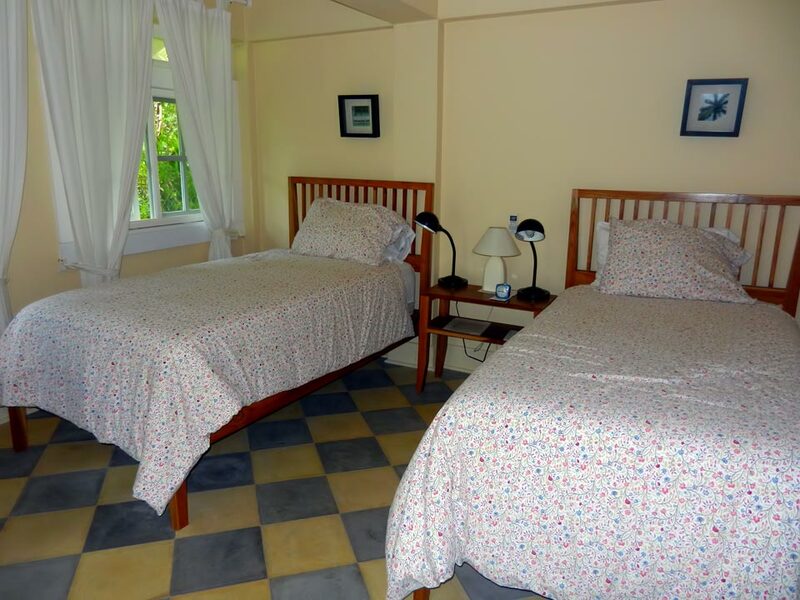 Services: The Canopy B&B offers a comfortable place to stay in the heart of central Panama. Enjoy a full, hot breakfast while watching the birds at the feeders in the garden. 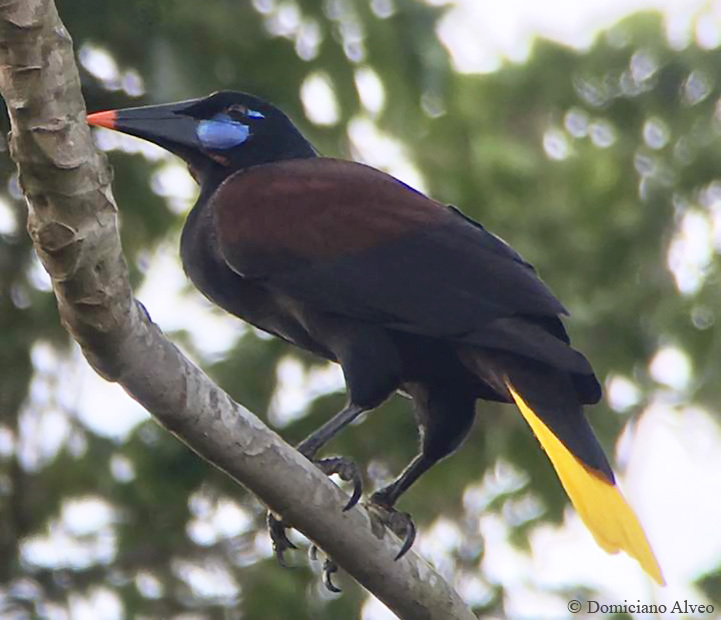 Breakfast time can accommodate early birder’s schedules. At mid-afternoon, coffee, tea and a snack are available in the dining room. Dinner is available by reservation. 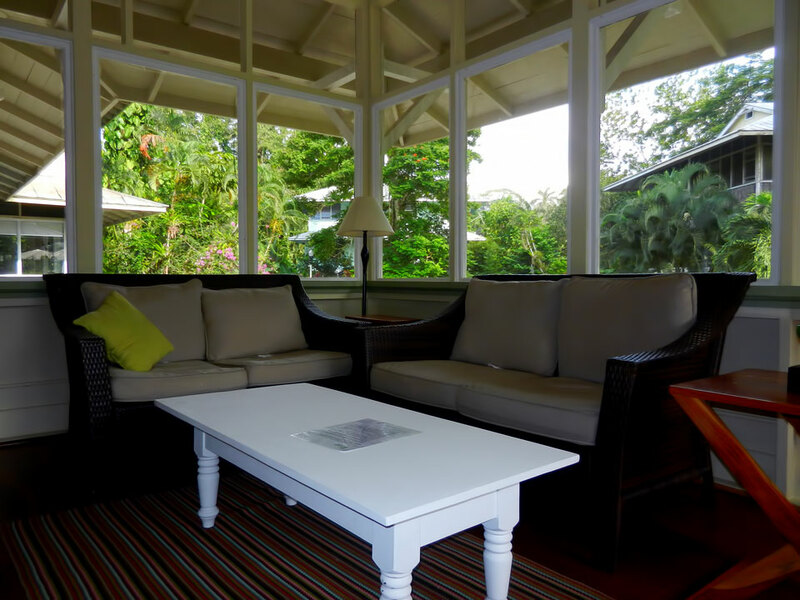 A comfortable living room and porch with a library offer ample space to relax and enjoy. WIFI is available throughout the B&B, and a computer is available for guest use. Laundry service is available on-site. 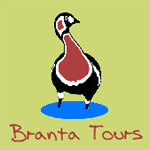 Our friendly staff is available to assist our guests with anything they may need, including arranging tours and transportation. Mountain bike rentals at the Canopy B&B offer those without transportation to access Pipeline Road or explore the local area. 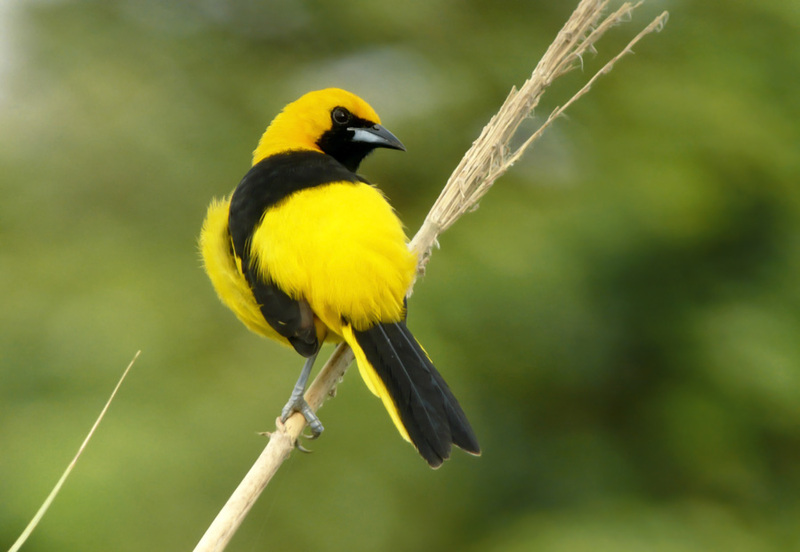 Parking is available at the Canopy B&B and we are happy to store luggage for our guests during birding outings. We offer a discount on a day visit to the Canopy Tower to our B&B guests. 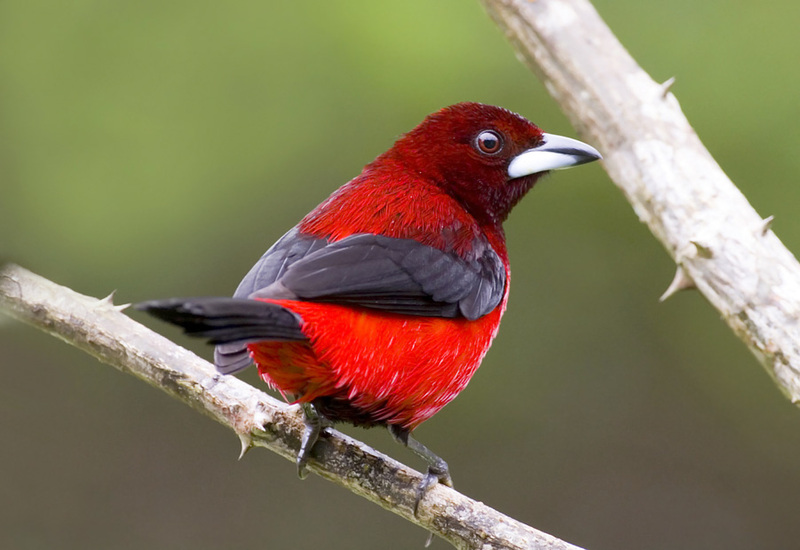 Guestrooms: The Canopy B&B has 5 comfortable rooms complimented by charming living & dining room and a garden with platform feeders that attract dozens of species of tropical birds including parakeets, motmots, honeycreepers and tanagers. Three deluxe rooms on the 2nd floor offer large windows and tall ceilings, are bright and spacious. Two standard rooms on the ground floor are smaller and at ground level, have access to the garden and feeders right outside the door. Room arrangements are either queen or two twin beds, and an additional roll-away bed can be added in two of the deluxe rooms to accommodate a third person. 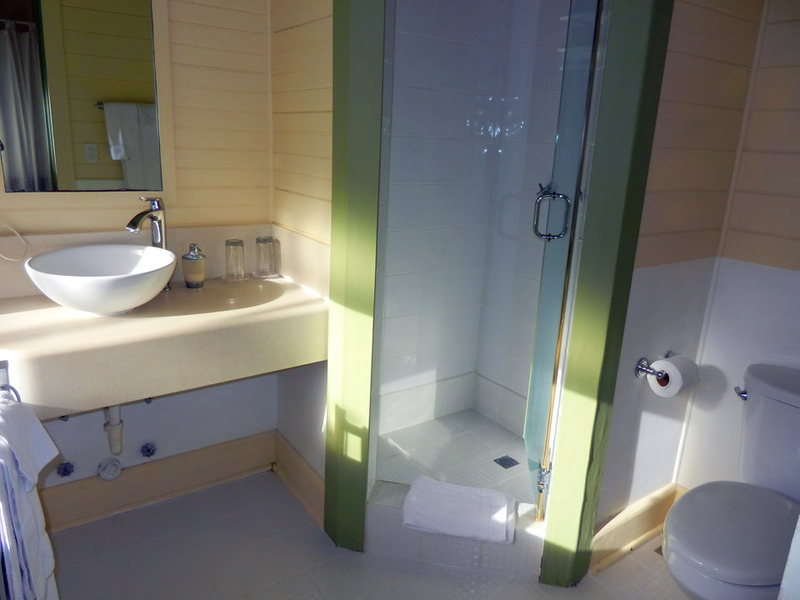 Each room has a full bathroom with shower and hot water. All rooms have air-conditioners and floor or ceiling fans. A convenient towel drying rack in each room serves well for drying out wet field clothes. 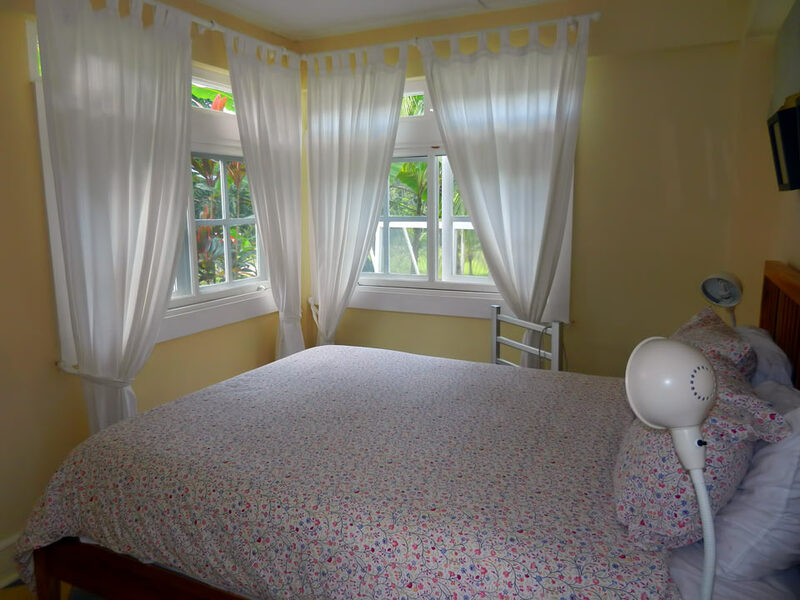 Windows can be opened to enjoy the fresh tropical air and charming views of the town, adjacent forest and birds.